3 Books to Read When You Want to Feel Re-energized about Teaching! 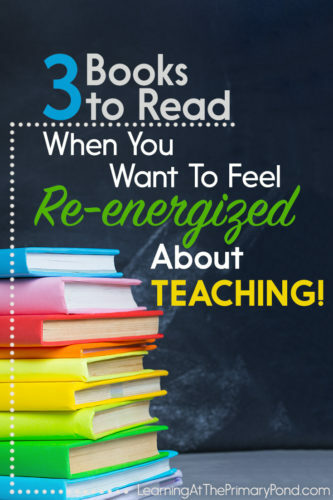 Looking to feel re-energized about teaching? Need a little inspiration? I’ve got 3 great books to share with you today! I’ve included a memoir, a professional development book, and a children’s book. While these three texts are very different from each other, they have one important thing in common: they will help re-energize your teaching! Note: Amazon affiliate links are included in the images in this post. Esmé Codell recorded her experiences as a first-year teacher in Chicago Public Schools in a diary—and published it for us to enjoy! While my teaching personality is very different from Esmé’s (she makes her students call her Madame, and she roller skates down the hallways), I couldn’t get enough of this book. 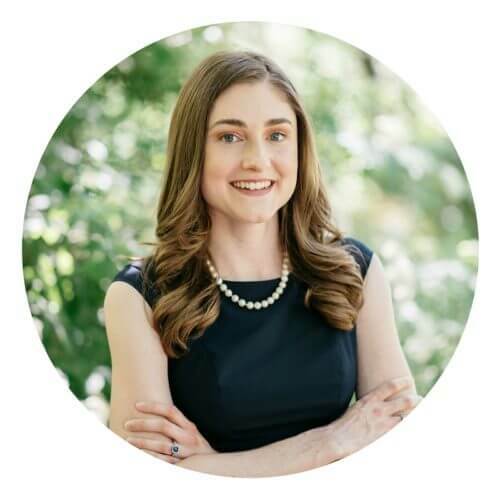 It’s infused with her bright, idealistic, caring approach to teaching. She faces some real challenges during her first year, but she does some amazing things to get through to her at-risk students. Parts of it are funny, sad, and heartwarming. Her first year is a rollercoaster, and you feel like you’re experiencing it right alongside her as you read the book. It’s been too long since I’ve read this one—I think it’s time to read it again! Yes, this is “just a PD book”—but it inspired me in ways that not many books have. It’s all about how we talk to our students. There is SO much power in our words! Our words affect how our students view their learning, themselves, and the world. Choice Words is an interesting AND informative read—I highly recommend it. This is a children’s book, but I can’t even describe how much I love it as an adult reader! I don’t want to give too much away, but it’s about a girl named Trisha who struggles with dyslexia. She’s fortunate enough to have a very special teacher, Mr. Falker, who goes far out of his way to help her learn. If you haven’t read this one…read it now!! These are three of my favorites—what would you add to this list?